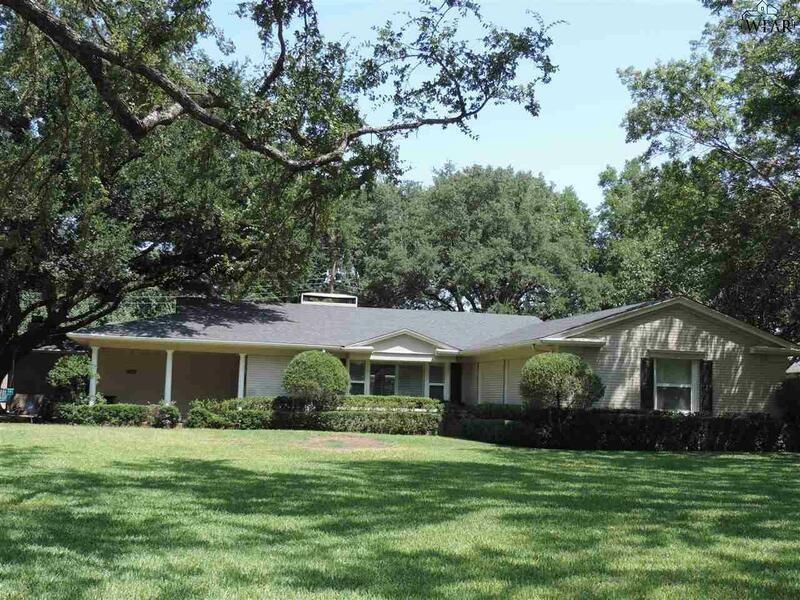 Beautiful Country Club home perfect for entertaining w/2 living & eating areas. 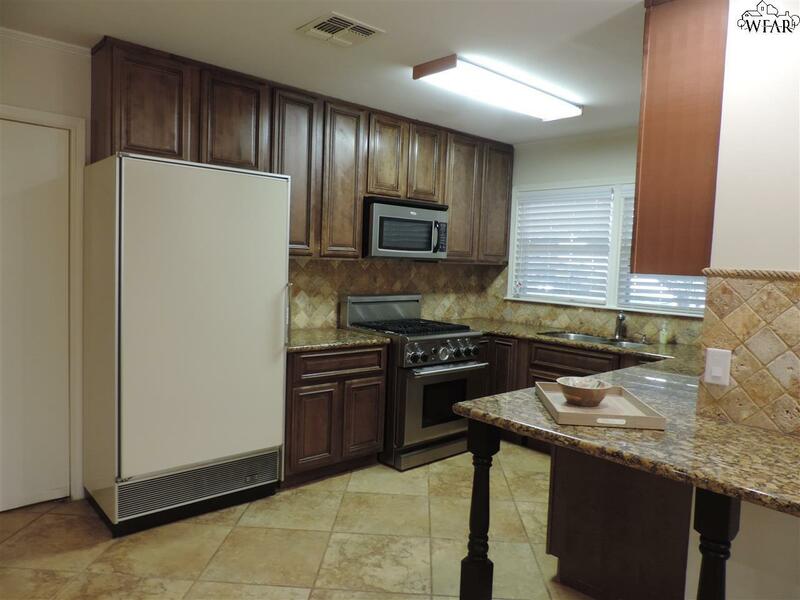 Formal living w/wood flooring opens to updated kitchen w/granite countertops, tile back-splash, bkfst bar & eating area. 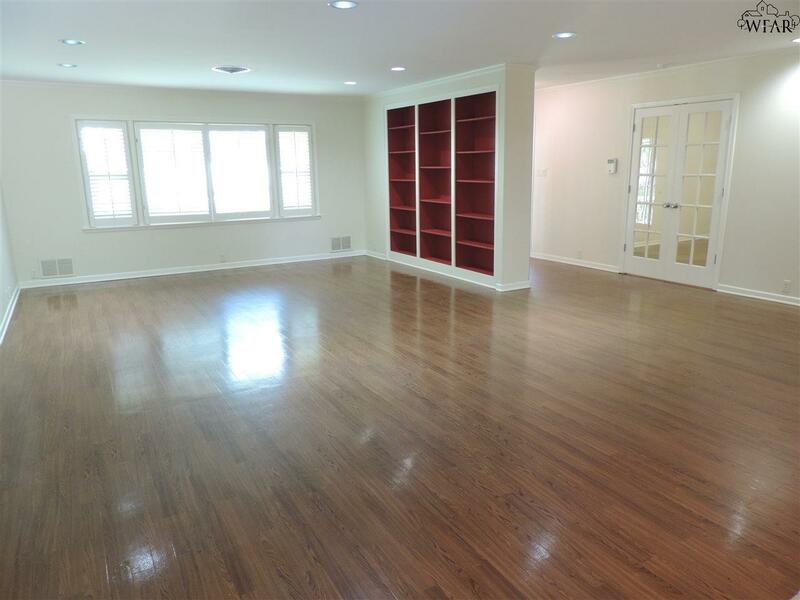 Family room features wood-burning fireplace w/ gorgeous mantle surrounded by built-in bookshelves, parkay flooring & french doors leading to patio & pool. Updated Master Bath! Lrg Covered patio, inground pool w/cool decking, mature landscaping and privacy fence. 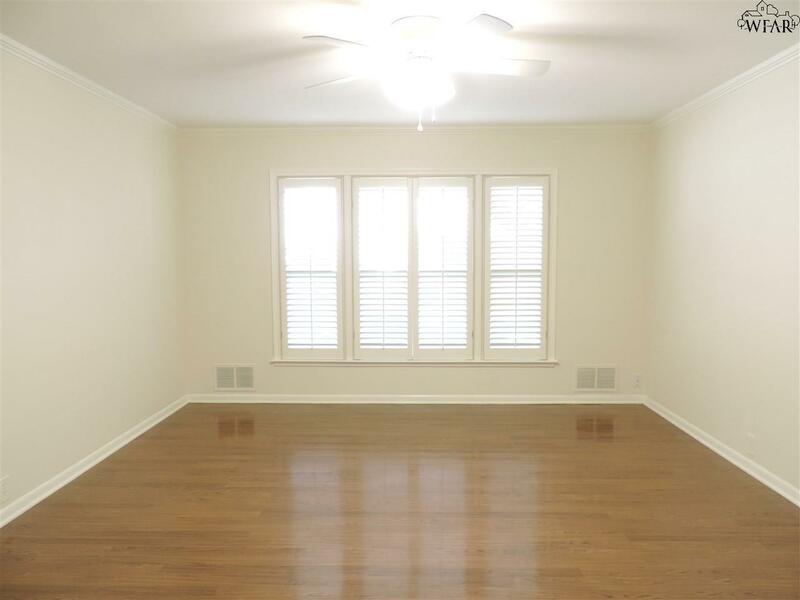 Requires 3 yr lease, $40 app fee-Deposit $2790.